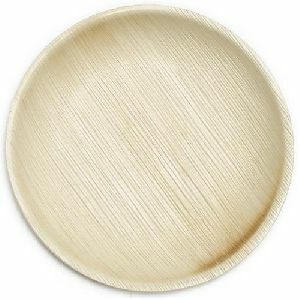 natural color 12, 10 8 inch arcea plates are manufactured. 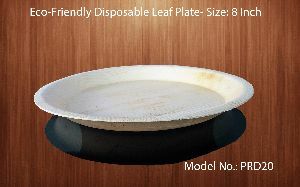 The are are more specific to the quality. 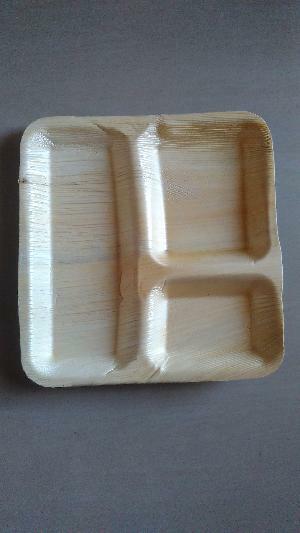 the minimum order can be 10000 pieces of plates per week. 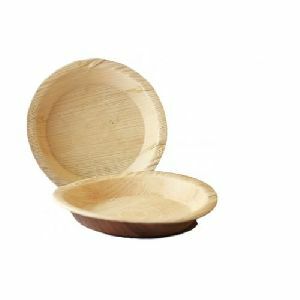 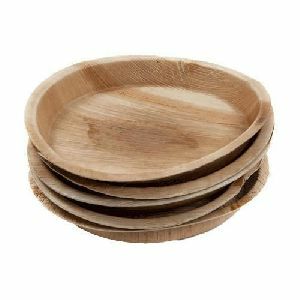 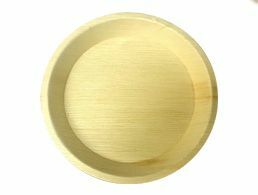 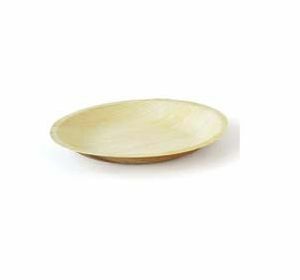 Areca Round Plates 6 inch : Disposable Eco Friendly Round bowl is perfect for serving soups, salads, dessert, chat and much more. 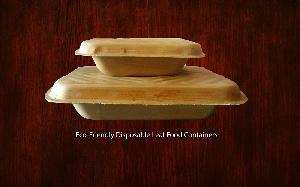 Size in Inches : 6 inch Shape: Round Quantity: 100 bowls in a pack. 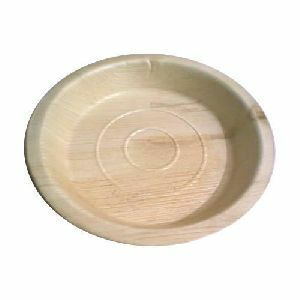 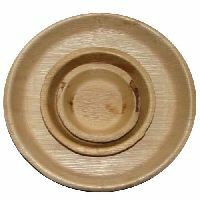 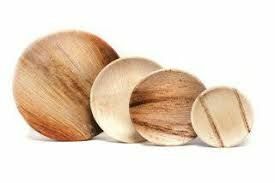 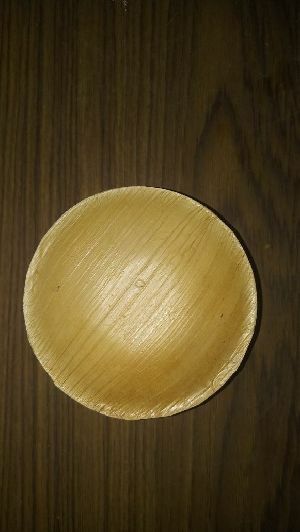 We supplies Areca Leaf Round Plates We have different sizes of Plates starting from 5 inches (thonnai) to 12 inches Round plates. 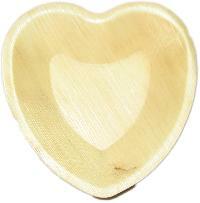 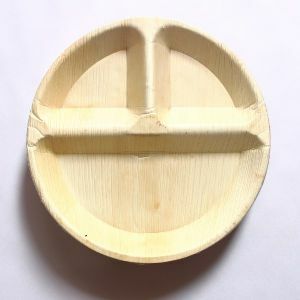 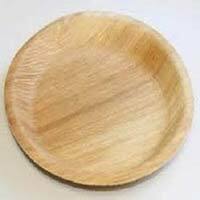 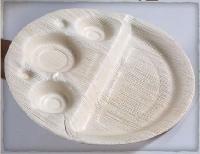 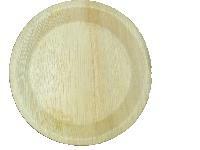 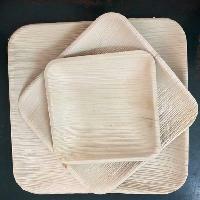 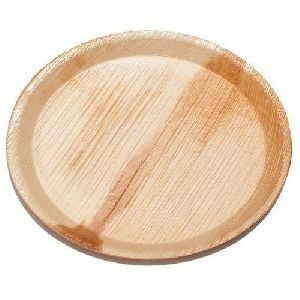 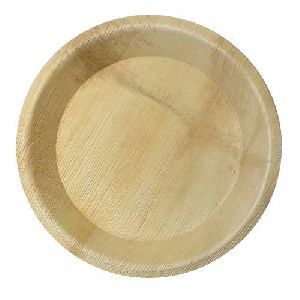 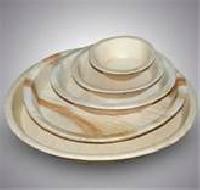 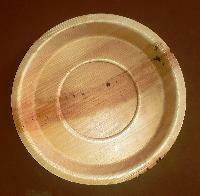 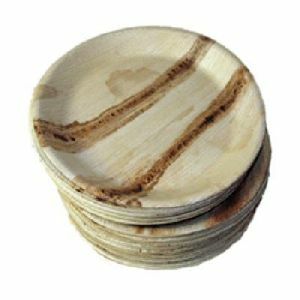 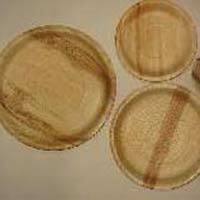 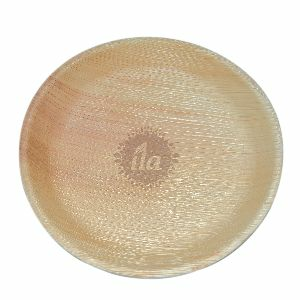 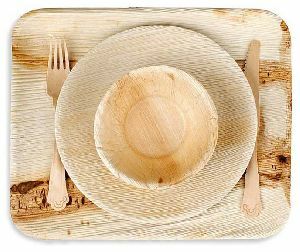 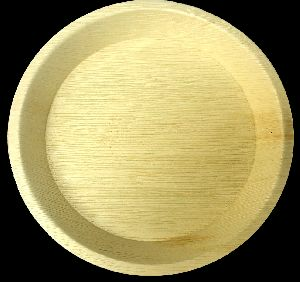 We make available the wide range of Round Areca Leaf Plates in varying customized sizes. 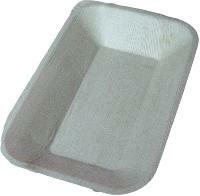 Our motto is to deliver qualitative products to the end user and for this, we check each product at all stages. 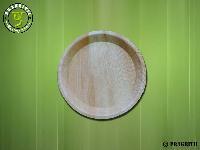 Rely on us for premium quality of the products as we make use of the finest grade raw material for preparing them. 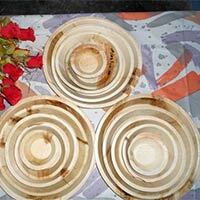 Also, we procure it from the reliable places after complete quality satisfaction. 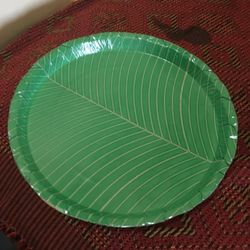 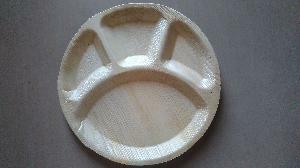 This is Areca leaf product, its bio degradable, eco friendly, disposable in soil easliy.